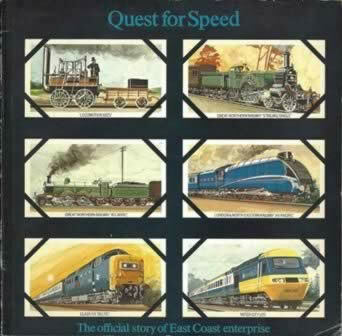 Quest For Speed - The Official Story Of East Coast Enterprise. 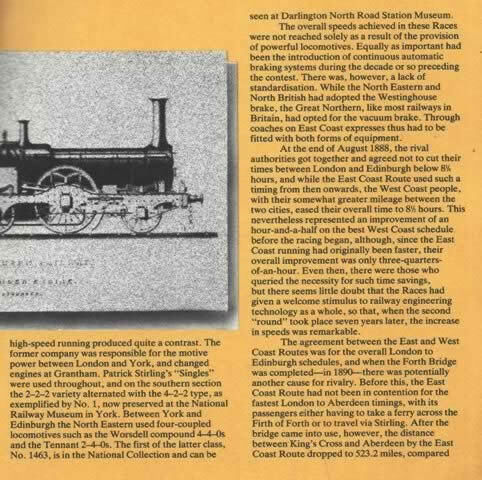 This paperback book is written and produced by British Railways Publications. It is a second hand edition which is in a Reasonable Condition. However, the spine and front cover of the book are slightly worn.